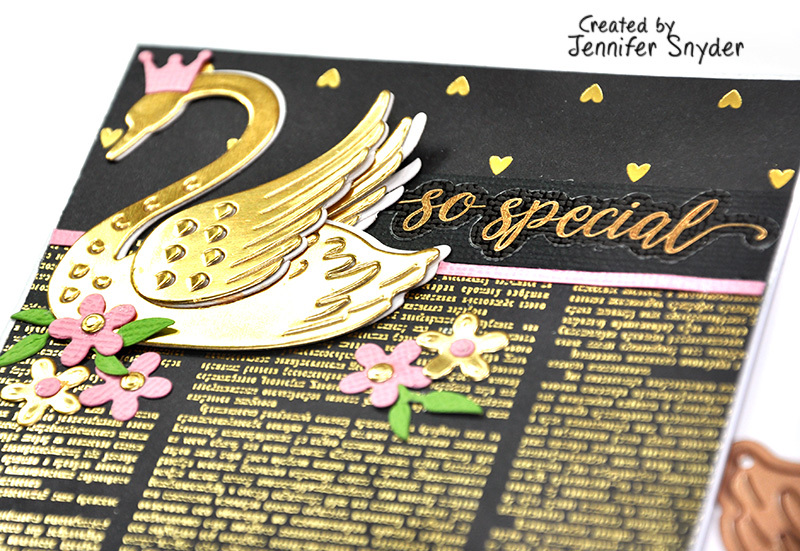 Today I a featuring the Spellbinders Card Club for February. 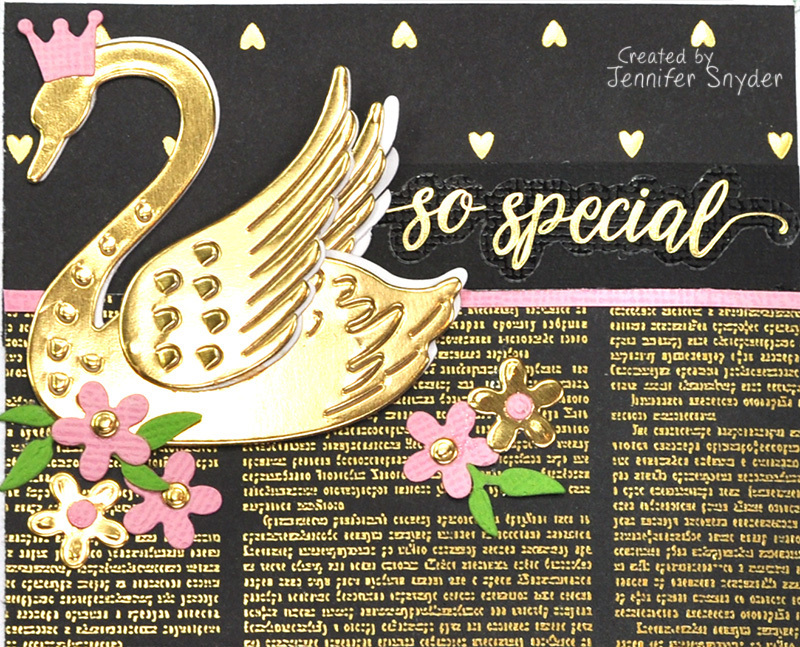 It's packed with absolutely everything you need for DIY inspirational, fun and whimsical cards. This month's kit is packed with supplies to create cards for any occasion, with the perfect blend of feminine and masculine to cover anyone on your list. Spellbinders Card Club for February you that inspirational jump start to dazzle everyone with adorable, handmade greeting cards. DIY perfection. 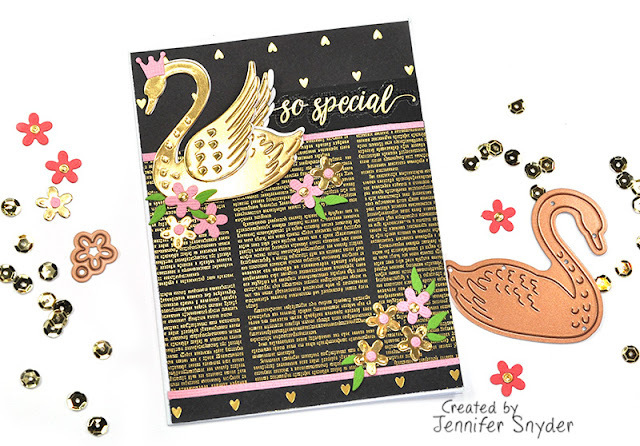 This month's die set in the Spellbinders Card Club for February contains a graceful swan and darling delicate flowers. Spellbinders also sells some of the kit elements separately. Included in the Card kit box this month is a fun assortment of Card Club Kit Extras -all the embellishments you need to create sensational holiday cards. Many of the "extras" can even be purchased individually too! Shop for additional "extras" and embellishments here.